In the aftermath of Chester Bennington’s death, hackers took over his wife’s Twitter account and shared some disgusting statements. As family, friends and fans alike mourn the passing of one of rock’s greatest vocalists, sick hackers broke into the Twitter account of Talinda Bennington, Chester’s wife, showing an absolute disregard of human decency. The tweets – which were not sent from Talinda’s own hand – made vile allegations over the cause of Bennington’s death and defamed the couple’s marriage with false admissions of infidelity. One tweet suggested Talinda had cheated on Chester with bandmate, Mike Shinoda, allegations that are totally unfounded. 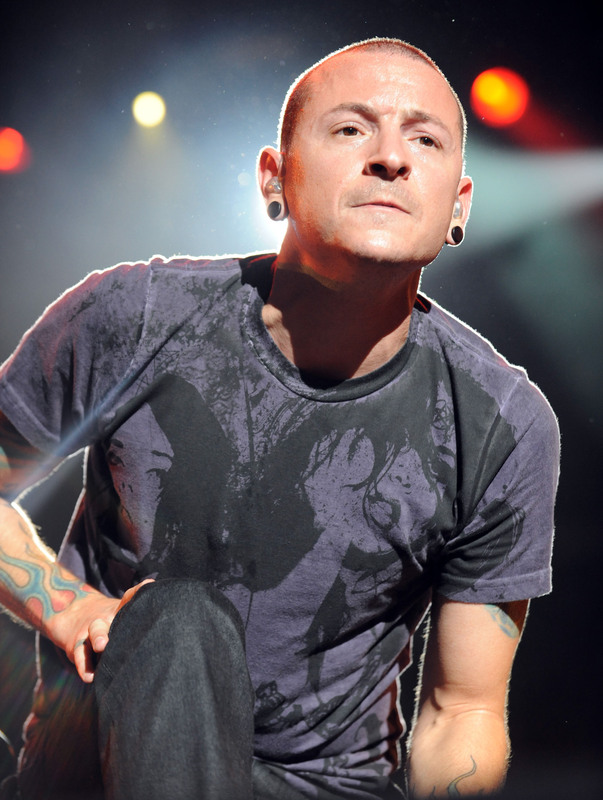 The Linkin Park frontman and much beloved master of nu-metal was found dead on Thursday morning in a private residence in Palos Verdes Estates in L.A County. 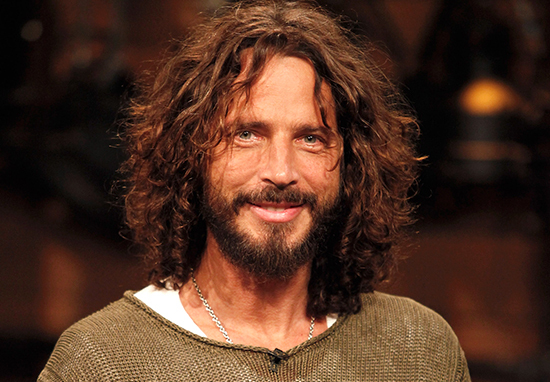 The 41-year-old’s death is currently being investigated as a suicide and comes just two months after Chris Cornell, the frontman of Soundgarden and good friend of Chester, took his own life. 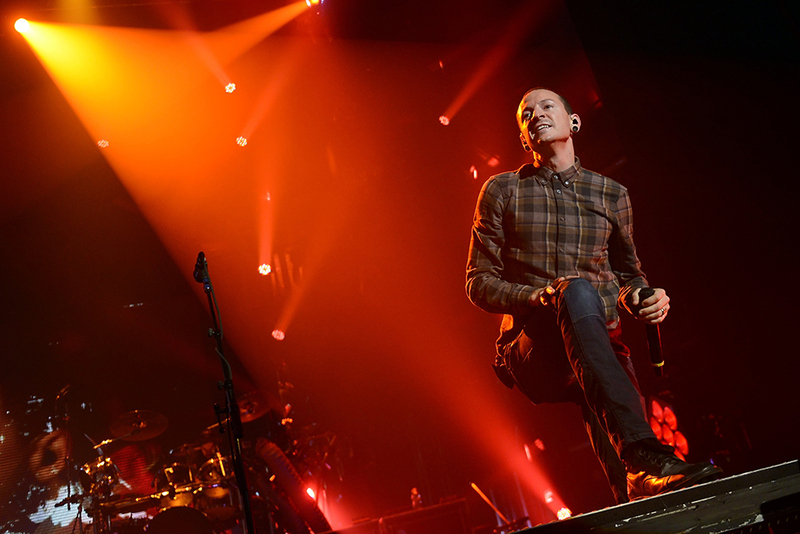 Chester had penned an open letter to the family and friends of Cornell, saying he ‘wept’ at the devastating news, and recently performed a rendition of Leonard Cohen’s Hallelujah at his memorial. Chester had struggled with drug and alcohol addiction, as well as the psychological impact of childhood abuse at the hands of an older man. While the music industry mourns the great vocalist, Korn’s Brian ‘Head’ Welch has been slammed online by fans for ignorantly dubbing Bennington a ‘coward‘. Far from being a coward, Chester gave a voice to a generation of rock and rap fans, inspiring them in independent creative thought with his distinctive vocals and brave lyrics, in a career spanning 20-years having joined the band in 1999. Chester had recently taken to Twitter to look towards the future of his musical career, when he was in the throes of his One More Light tour, coinciding with the release of the same-titled seventh studio album by Linkin Park. Bennington, who had been married twice, leaves behind six children. Talinda shared a loving message to social media, ‘thinking of’ Chester, just days before his passing. Our thoughts are with the family and friends of Chester, a hugely talented individual, who managed to echo the thoughts and feelings of a generation. If any of these issues have affected you, please don’t suffer in silence. 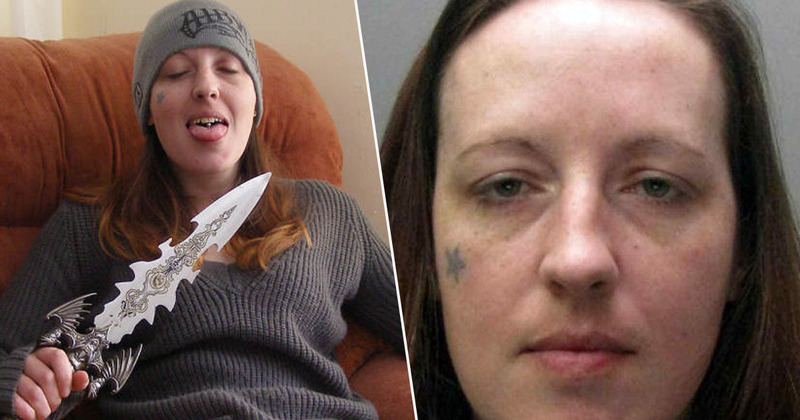 Call Samaritans on their free 24-hour hotline on 116 123.